We're excited! Our first book officially launches today! And we are celebrating with 50% off! 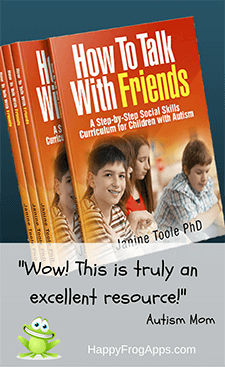 How to Talk with Friends is a step-by-step social skills curriculum for children with Autism. 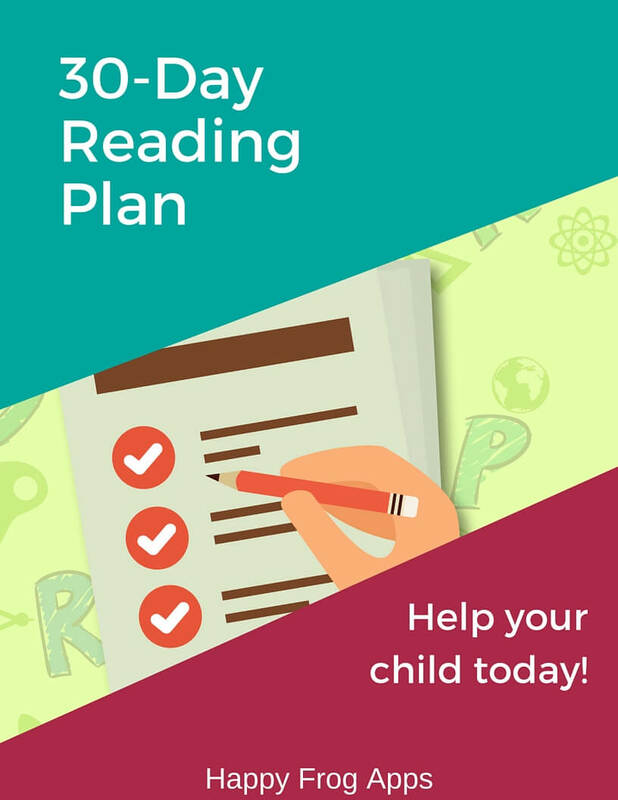 It is targeted to the 8 to 12-year-old age group, but is easily adaptable to older or younger audiences who need support in engaging with their peers. Already we have some great reviews on Amazon! Here are just some snippets from the current reviews. Head on over to Amazon to read the reviews in full. "Wow! 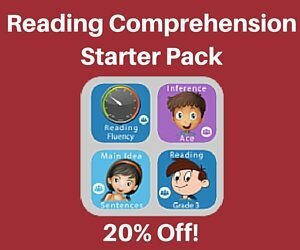 This is truly an excellent resource!" "The program is a great guide to teach children how to have meaningful conversations." "This program is definitely worth your time and investment." If you work with children with Autism, or live with one, this manual should be in your hands. Click below to check out the book on Amazon... and grab the discount while it is available! Regular price: print $39.99 Kindle $19.99. Copyright Happy Frog Apps | 2019 All rights reserved!